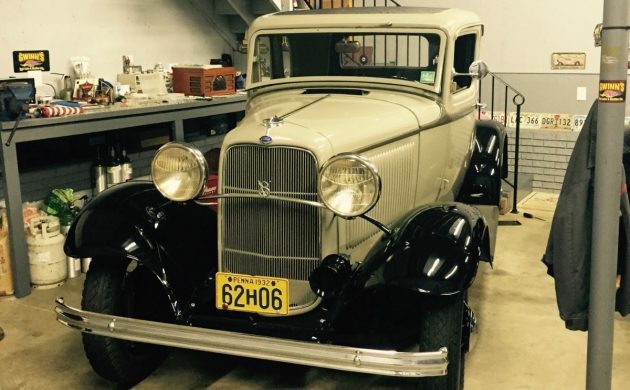 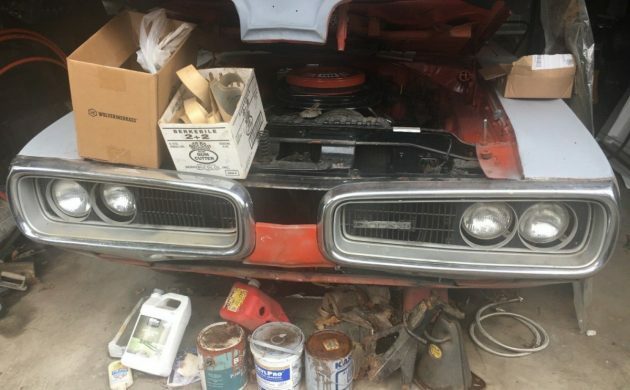 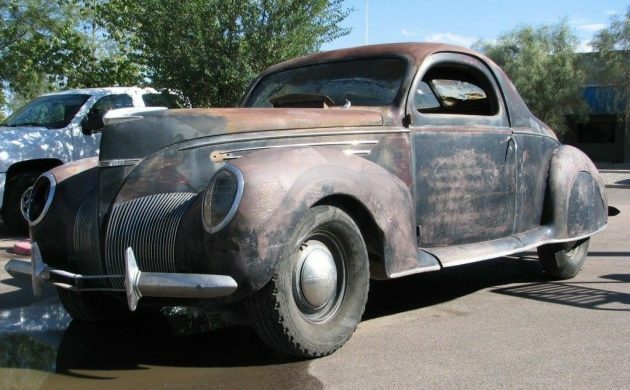 Huge Estate Sale: Restored, Projects, Parts, & More! 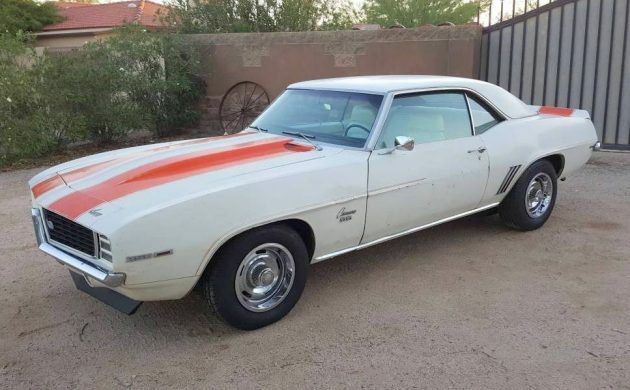 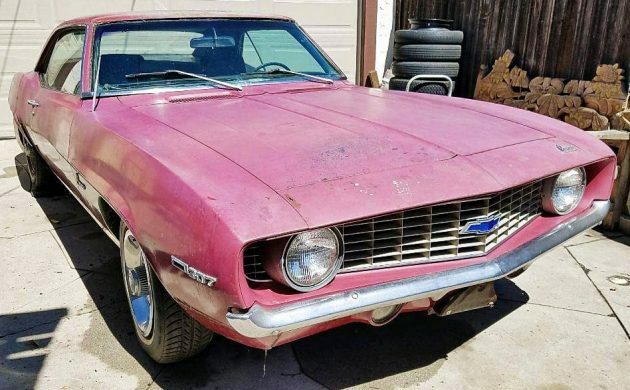 Original Paint Pace Car: 1969 Camaro RS/SS Z10! 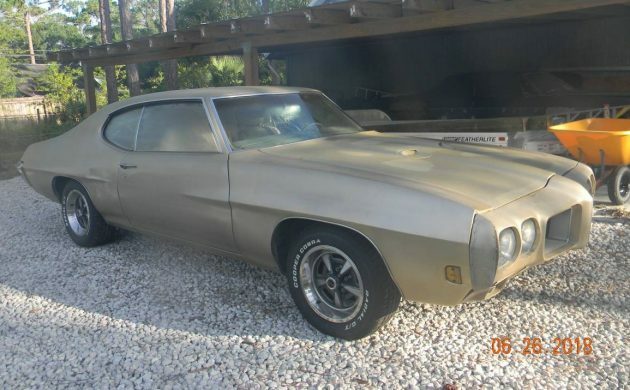 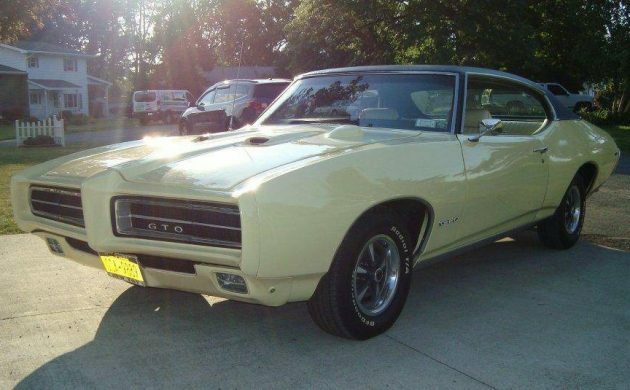 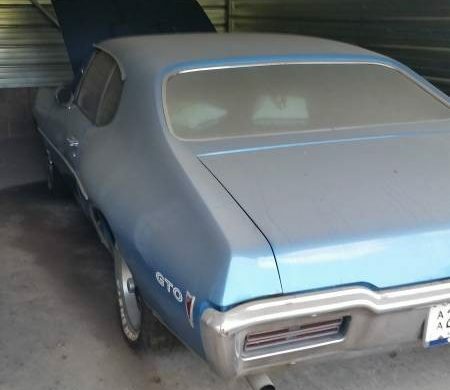 Storage Unit Find: 1968 GTO 400 H.O. 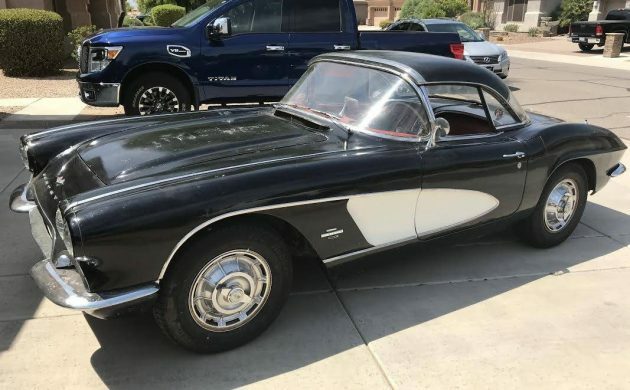 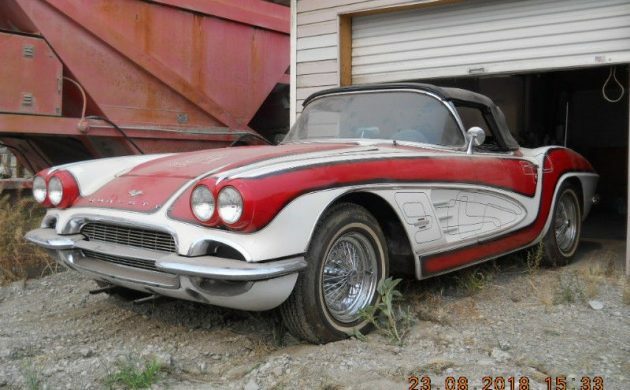 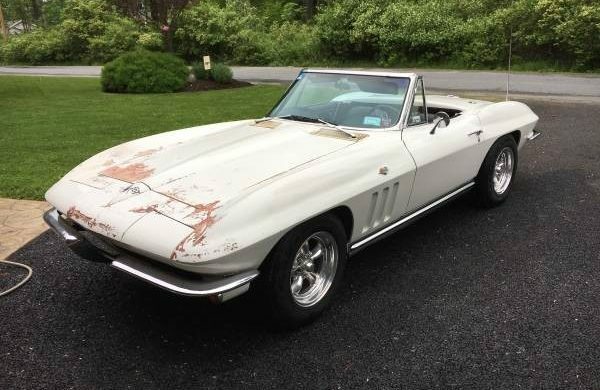 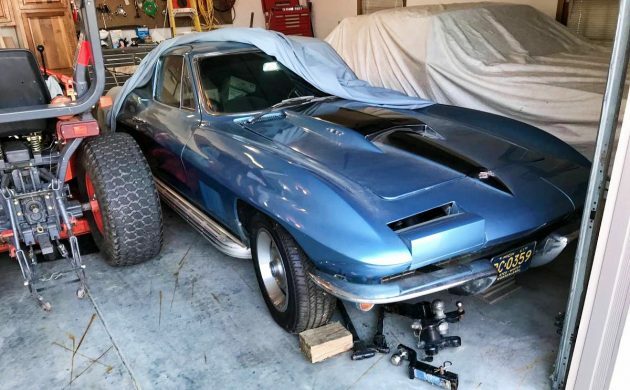 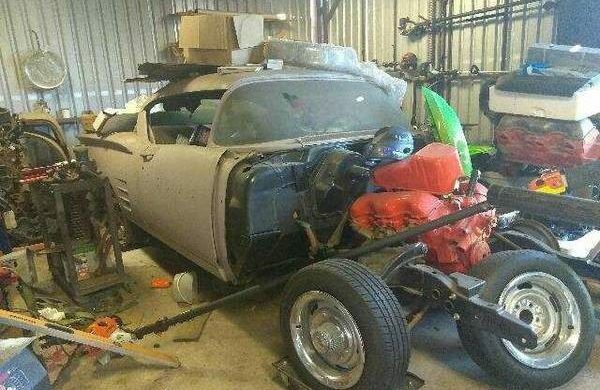 Just Out of 25 Year Storage: 1961 Corvette 283/245 h.p. 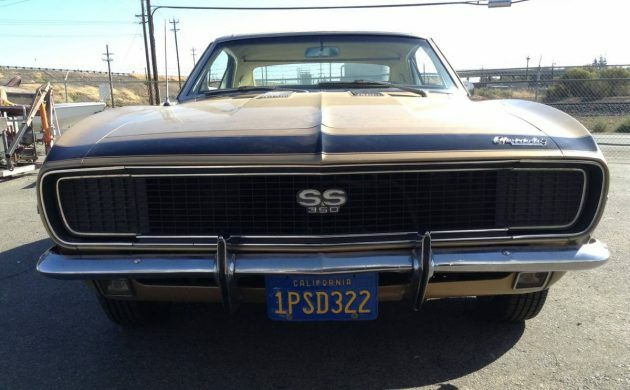 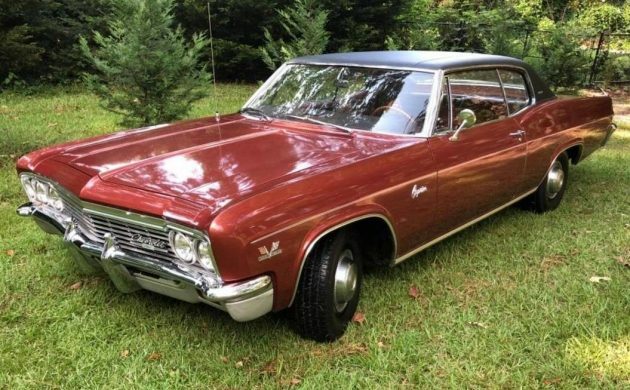 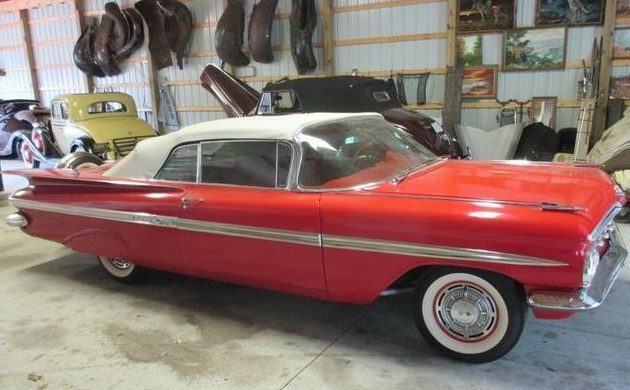 A/C & Original Paint: 1966 Chevrolet Caprice 396!